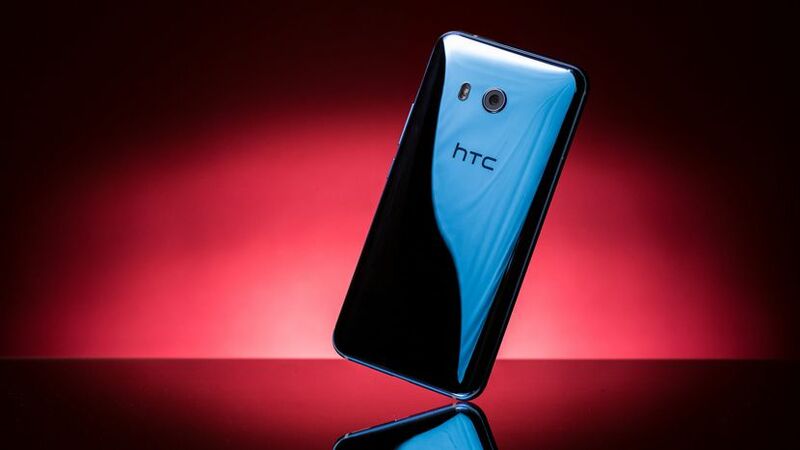 HTC U11 mobile will be revealed on June 16 in India and the invites for the launch event of the smartphone has already been sent out. The event will take place in New Delhi where the price and availability of the smartphone will be declared. The HTC U11 was launched in Taiwan last month. The touting feature of the smartphone is its Edge Sense feature, that lets users squeeze the U11 to perform specific tasks. The smartphone is sensitive to the amount of pressure users put on its metal frames, which allows them to customise actions such as send texts, open apps or launch Google Assistant etc. HTC U11 is the third mobile in company’s ‘U’ series. It is the successor to company’s last flagship HTC 10. The smartphones comes in various color variants like Amazing Silver, Sapphire Blue, Brilliant Black, Ice White, and Solar Red. HTC U11 features a 5.5 inch Super LCD WQHD display with a resolution of 2560×1440 pixel and has screen protection of Corning Gorilla Glass 5. The HTC U11 is water and dust resistant as it is IP67 rated. It is powered by an Octa-core Qualcomm Snapdragon 835 processor clocked at 2.45GHz. The smartphone comes in two options based on storage 4GB RAM+64GB ROM and 6GB RAM+128GB ROM. The internal storage of the smartphone is expandable up to 2TB via a microSD card. HTC U11 sports a 12MP rear camera with BSI sensor, OIS, f/1.7 aperture and dual-LED flash. The front camera is 16MP front camera with BSI sensor, live make-up, voice selfie and Panorama. HTC U11 is backed by a 3000mAh battery, and supports Quick Charge 3.0 technology. Connectivity options on HTC U11 include: USB 3.1 Type-C port, Bluetooth 4.2, Wi-Fi: 802.11 a/b/g/n/ac (2.4GHz & 5GHz), and GPS/ A-GPS and NFC.